Look what arrived today – my copies of the lovely new anthology from Beautiful Dragons (mastermind: Rebecca Bilkau), My Dear Watson. It’s a celebration of the 118 elements on the periodic table. 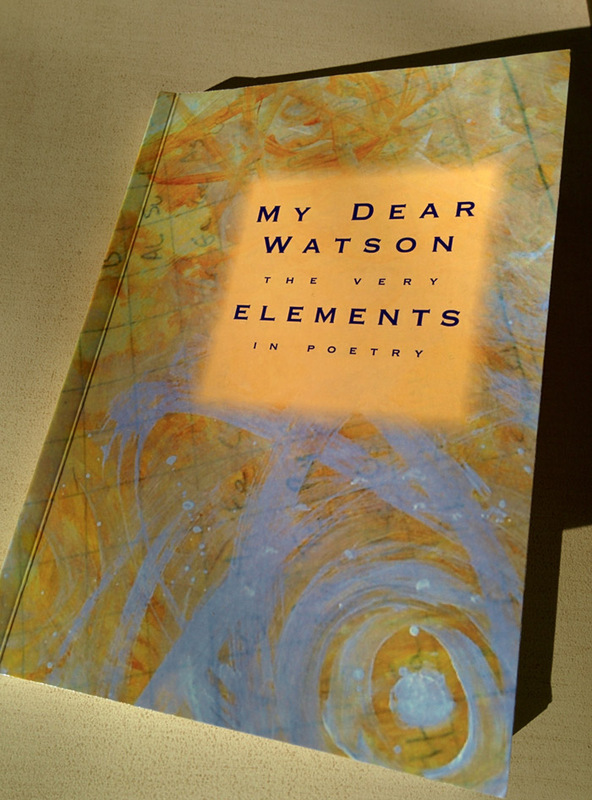 Each poem takes one of it the elements as its inspiration, and 118 poets have contributed. Poets were sourced and Rebecca organised the whole project via Facebook. Social media platforms elicit strong feelings. Not so long ago it was the internet itself. In 2001 you could say “I hate the internet/I don’t DO the internet” and you’d find plenty of folks agreeing with you. Now it’s kind of unusual since the internet is difficult to avoid. These days it’s social media. “I hate Twitter/I don’t do Facebook.” All fine, and I’m not suggesting in ten years everybody will be ‘doing’ Facebook and/or Twitter. But in 50 years everyone will be using similar (and hopefully much improved) tools because communication methods are constantly changing. Remember: the first people to have telephones in their homes also ran the gauntlet of ‘Are you Mad? What on earth is the POINT of it?’ And that was only 100 years ago. I personally feel privileged and very lucky to be one of the first generation to experience both the pre-internet and the early internet era. It’s real history and we’re living through it. The tools we currently have are not perfect by any means. Remember: Microsoft, Apple, Google, Facebook, Twitter etc etc all started in some guy’s bedroom. Nobody knows the rules because we’re figuring them out as we go along. But the tools are what we (humans) make them, and when things go wrong, or the tools are abused or used for bad ends, it’s not down to evil computers or that dreadful ‘social media’, it’s down to evil people. Anyway, what got me going on that strand of thought was actually that I wanted to celebrate, for once, the wonderful things we humans can do with the tools available. The contributors to ‘My Dear Watson’ are a community only in that we all heard about it on Facebook and responded. (OK, some of the poets had already contributed to previous anthologies). Poems were submitted, and virtually all correspondence was carried out on Facebook. Even Rebecca notes that ‘not one of them (the contributors) knows all of the others’. I’m not saying this is a unique achievement but it’s a fine example of how a crowd-sourced project (the herding of 118 poets is no mean thing) can generate its own community, and it was facilitated via a social platform. Nothing special about Facebook, although as free, web-based platforms go it’s pretty suitable for this kind of collaboration. So brava, Rebecca, and thank you. And let’s try not to fall back on easy statements like “I hate ovens!” just because we haven’t yet produced the perfect souffle. 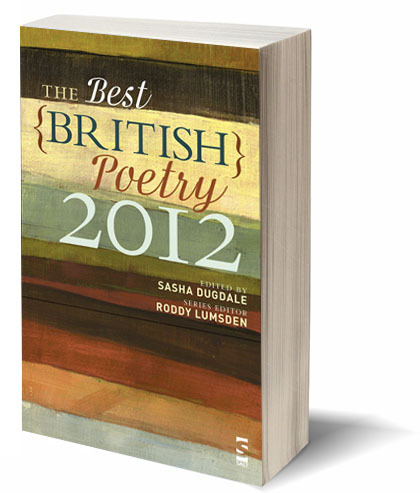 Where were the ‘Best of British’ poems first published? Words of wisdom on social media – how nice to hear a balanced view! Hi Antony – thanks so much… and I enjoyed your poem, I see you resisted the pull of popular cultural references and stayed with the classical after all! Looks like a great anthology, can’t wait to get my hands on a copy! Hi Liz, good to see you here! Hope you enjoy the anthology, a lot of good poems in it. I like what you said about the internet and social media and how it’s an exciting opportunity. So what element did you write a poem about for this anthology? 🙂 I remember that you did a constellation poem for one of the previous anthologies. Hi Elly, mine was on Osmium – I wasn’t familiar with it but apparently it was used in record styli in the days before diamonds, and also in pen nibs (hence the brand Osmiroid – not sure if you would have had Osmiroid pens in Canada?). Also in light filaments. I felt a bit sorry for it, a bit of an underdog. There are some very funny (and also powerful) poems in the anthology. Thanks for your kind words re this post. I occasionally miss my Osmiroid Italic fountain pen but I can’t say I miss my cathode ray tube television, despite its Yttrium fired reds. And I am glad to have joined Facebook though it was recently – somewhere between the stars and the elements. Hello Linda, cathode ray tube TV – ha ha! Or those early computers – all bulk and no speed. Thanks for reading & commenting. Robin, I just want you to know that I bought your pamphlet because I liked reading you blog about your poetry submission adventures and was curious/wanted to support, so when you subsequently unfollowed me on twitter the other week (I suspect to improve your following/follower ratio) I did notice. I find poetry on social media can be quite depressing at times; it’s brutally apparent that most poets/publishers only want to connect with known names. 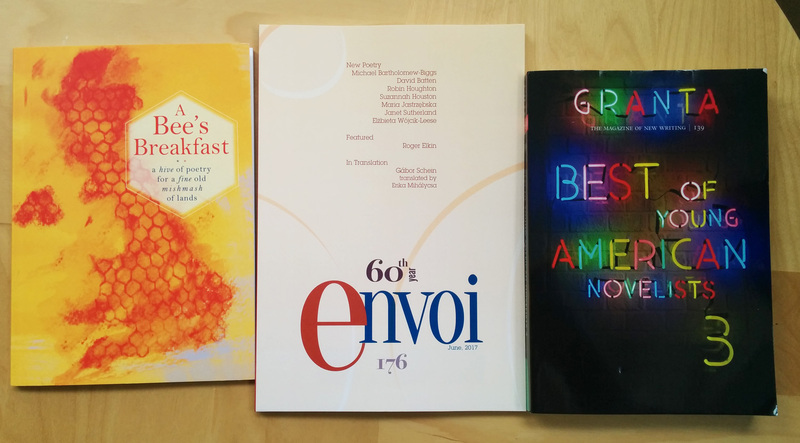 In a world where every poet, journal and collection is equally ‘vibrant and exciting’, those who appear to be actually interested in their readers distinguish themselves. Unfortunately most are caring too much about who they can be seen to be appealing to. For those of us who are the only poet we know, social media perhaps act as a reminder of how isolated we are. I wish I cared less. Hello there – I’m sorry you didn’t leave your name, because I wanted to answer you personally. Thank you for posting here and for giving me the opportunity to answer. I’ve been using Twitter for eight years, and for the first five of them at least I connected purely with other online marketers, social media bods etc. Since then I’ve been building up a network of poets and writing-related people and I’m not sure my tweets (or interests) are relevant to both groups. So I did recently do a tidy up, and my aim was to a) unfollow all the marketers and companies who are less relevant to me, b) unfollow and put onto lists a lot of others. I use Twitter lists a lot, both public and private, and if you’re a poet it’s more than likely you’re on one of them. 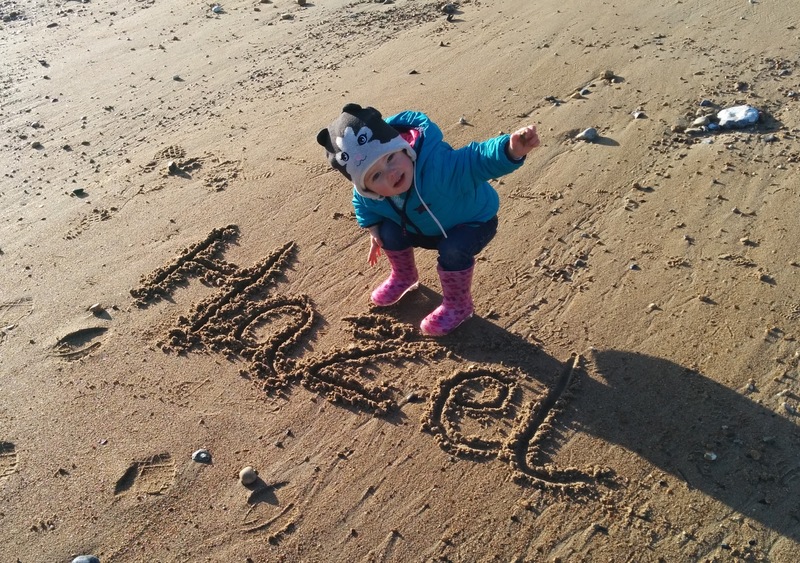 I’m rather beyond worrying about “follower/followee” ratios – as the years go by it gets less important! I’m not a machine I’m afraid, so it’s possible a few others got unfollowed – I went through the list very quickly and made decisions based on whether I knew a person or recalled having conversations with them on twitter, whether their tweets looked interesting or engaging, how often they tweeted and if they are currently active, that sort of thing. I guess whether or not someone had bought my pamphlet wasn’t one of the criteria – but that’s a good idea for a list and I can’t believe I haven’t thought of it – I suppose I imagined the only people buying my pamphlet would be other poets. If you are a friend, or someone I know and have met, then I’m embarrassed for my mistake. Having said that, I have many people in lists but I don’t follow them individually because following a list is much more manageable. Unfollowing, listing, delisting or regrouping are housekeeping activities as far as I am concerned, to do with making the tools work best for me. Thank you for buying my pamphlet and for reading this blog, even if it’s the last time, but I hope not.